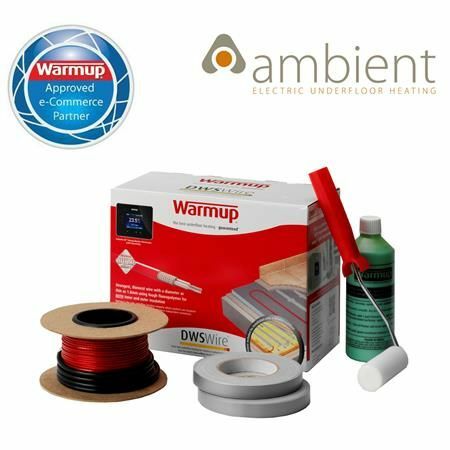 SPECIAL OFFER - Extra 5% off all Warmup Heating Kits Today. 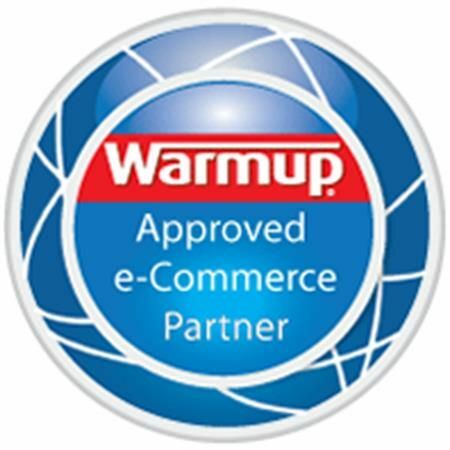 Enter coder WARMUP5 at checkout for an additional 5% off your full order value. 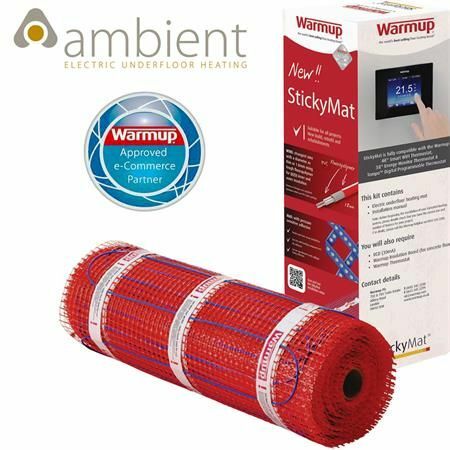 Heating mats are a good choice for all internal rooms and are usually installed beneath a tiled or stone floor finish. 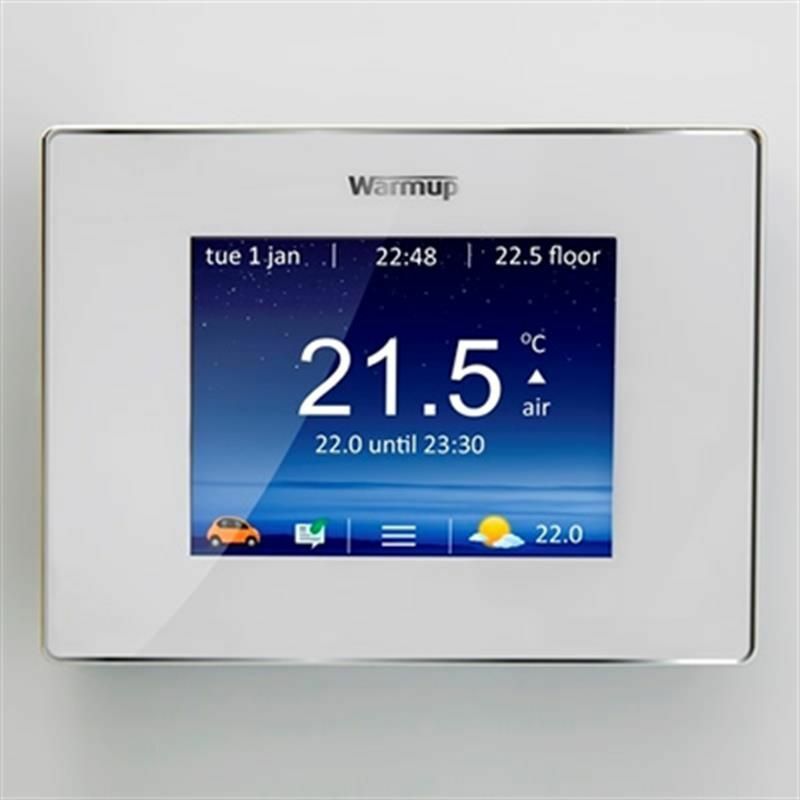 For maximum economy and quickest heat up times use with a Tile Backer Board or equivalent insulation board beneath. Loose cable systems provide the best flexibility of layout so are ideal for awkward shaped or smaller floor areas, they are usually installed beneath a tiled or stone floor finish but can be used beneath Vinyl’s when embedded within a suitable leveling compound. 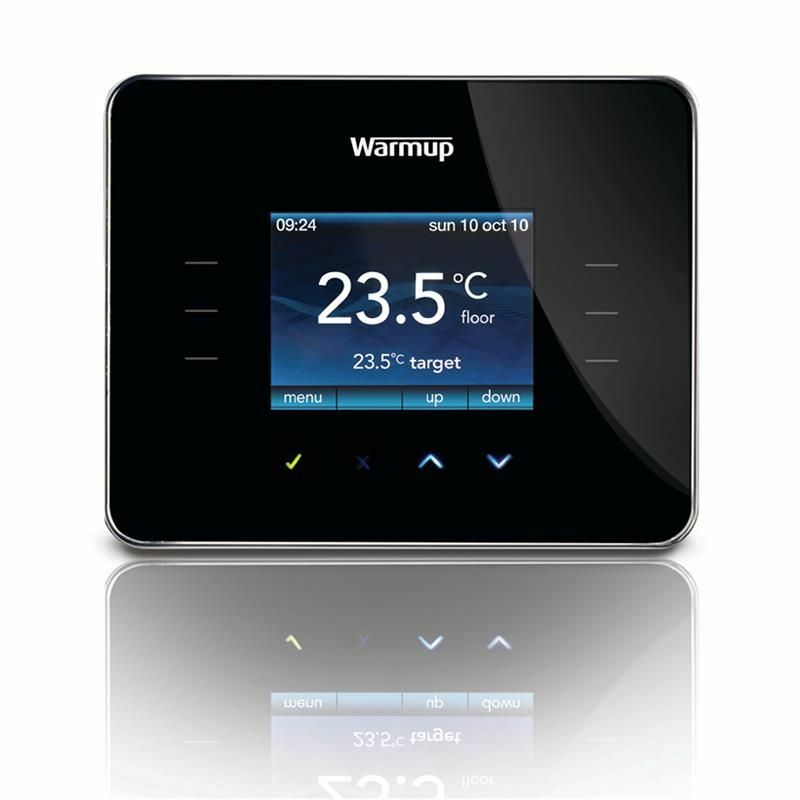 Don't forget your EXTRA 5% DISCOUNT - enter code WARMUP5 at checkout. 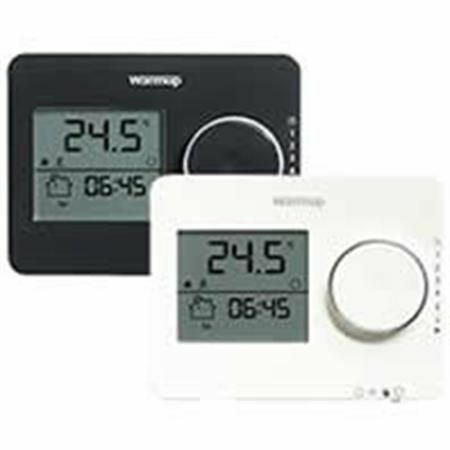 You also get an extra £6.00 off if you choose a Warmup thermostat.